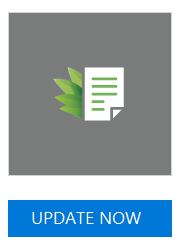 In this JungleDocs for Office 365 tutorial, you will learn how to update the app manually. JungleDocs for Office 365 is a provider-hosted app. Its processing service is running in Microsoft Azure Cloud. So in most of the cases, updates to the processing engine or UI are automatically rolled out by EnovaPoint. However, there might be cases in which you would need to update the app manually through the App Catalog or store. These changes include Ribbon buttons updates, the app service URL changes etc. When in the app's page, click on the UPDATE NOW button and accept the permissions. The app will now be updated. 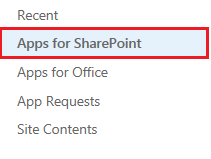 Navigate to Apps for SharePoint. Now you will have to also delete the app from the 'second stage recycle bin'. Do this by clicking on the 'second-stage recycle bin'. Select JungleMail 365 and delete it here too. Update the app in site collections. How can I remove the app from a site?